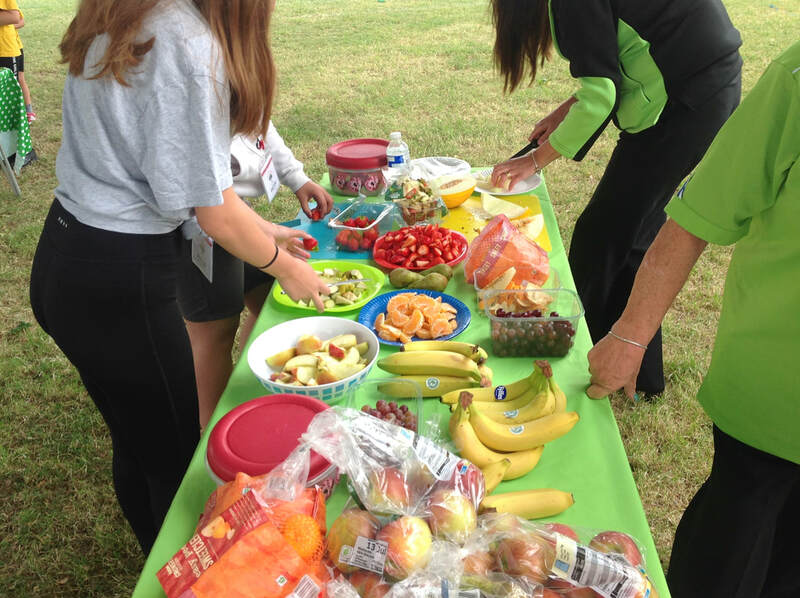 At Ashton Vale we know how important it is that children have a healthy, balanced lunch (based on the eatwell plate). 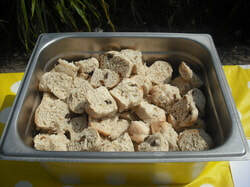 Our school dinners are cooked from scratch and are lovingly prepared in our own kitchen by Jane and Kerry Anne, they offer a very healthy choice and the best way of ensuring your child has a good balanced meal. We work with Chartwells who ensure the school meals are tasty and nutritious and are committed to providing 95% seasonal vegetables from British growers, support British diary farmers, only use Lion Quality British eggs, daily freshly baked bread and have their own team of registered nutritionist. ​Children in Reception, Year 1 and Year 2 are provided a universal free school meal. All other years can pay via the school gate way app or at the office. If you receive certain benefits such as Income Support you may qualify for free school meals, in which case you should contact the school office for further information. Click here for the updated school menu. 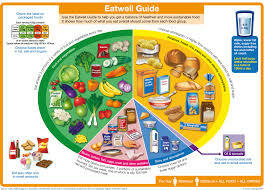 ​At Ashton Vale we follow the eatwell guide from the NHS. This is a great resource for healthy eating and ideas. The Eatwell Guide shows how much of what we eat overall should come from each food group to achieve a healthy, balanced diet. You do not need to achieve this balance with every meal, but try to get the balance right over a day or even a week. 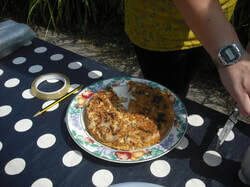 We know some families prefer their child to have a packed lunch so Change for Life website offers some great healthy ideas so you can plan a delicious and nutritional lunchbox which your child will enjoy. Please ensure packed lunches do not contain sweets or chocolate and all drinks are in a watertight drinks bottle (No fizzy drinks or cans allowed). 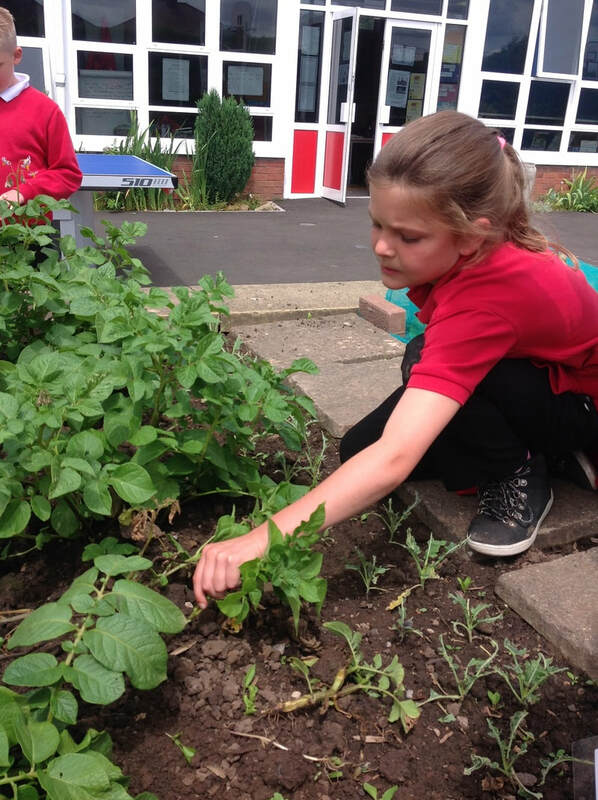 We have worked in partnership with Food for Life to continue to improve our gardening areas, cooking facilities for pupil cooking and the lunchtime experience. 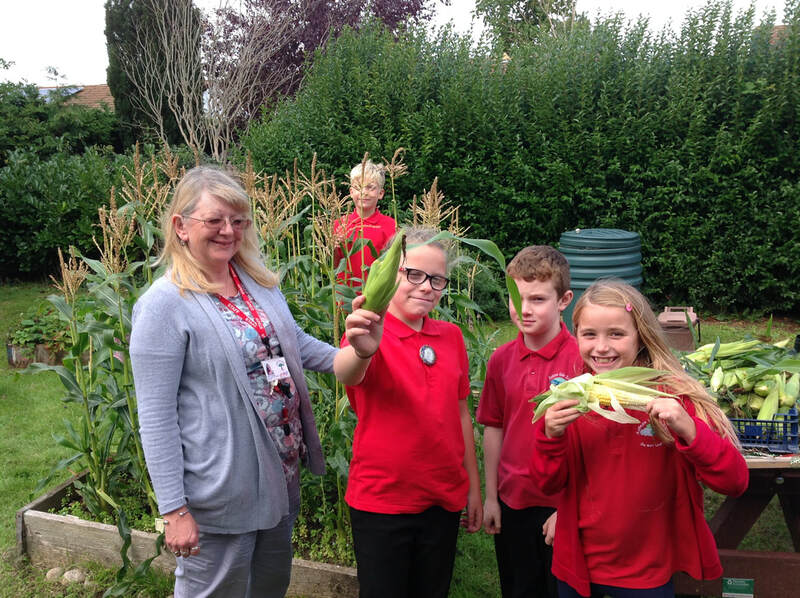 We have an organic plot for all classes where crop rotation and crops that children cook and eat are part of the curriculum. There is a gardening committee made up of parents, pupils and staff to keep a watchful eye on all we do. 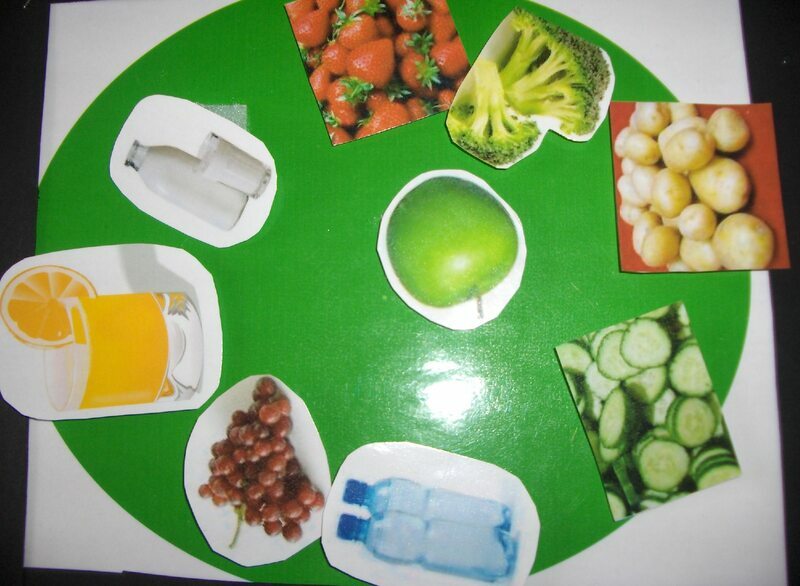 To encourage healthy eating at lunch time the children have a separate dinner and pudding plate (no flight trays) . Our school meal providers ensure we have at least a bronze menu which means that the quality of ingredients is of a high standard. We are now working towards a GOLD Award! 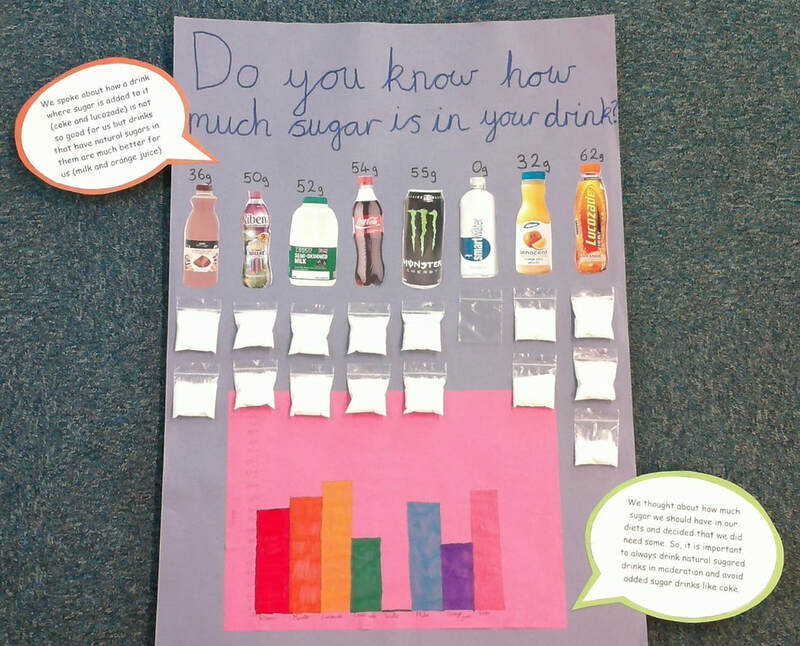 Ashton Vale Primary School is committed to the Bristol Healthy Schools programme for all Bristol schools that want to improve the health and wellbeing of their pupils, staff and local community. We where thrilled to have been awarded the Bristol Mayor’s Award for Excellence as a Health Improving School in 2014 and was one of only nine schools in the city to have achieved this accolade, We were awarded this for second time in 2016. ​ We are very proud of our children and staff for all their hard work. A yummy and heathly start to a day. Click on the link above to down load this easy recipe. 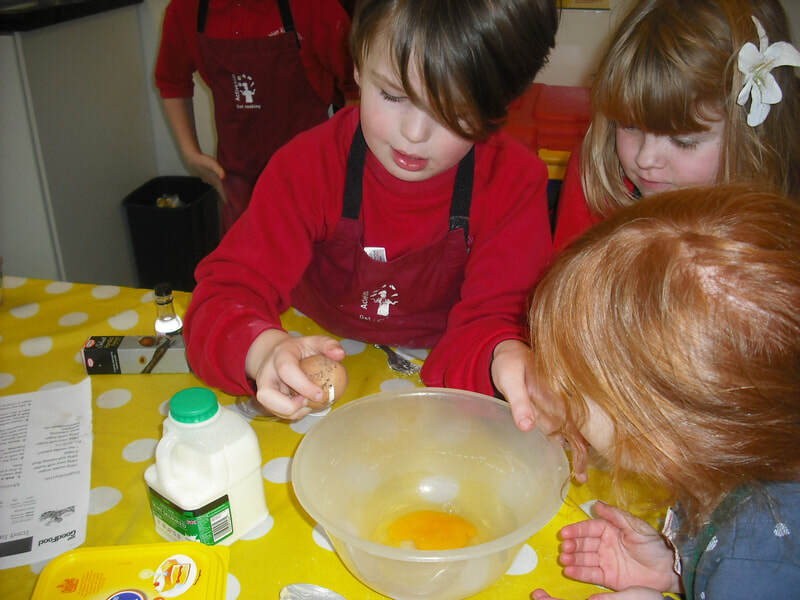 Our school kitchen is run by Jane and Kerry. 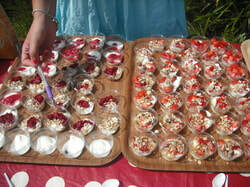 Always willing to help, they devised a great recipe to help us have a healthier breakfast.